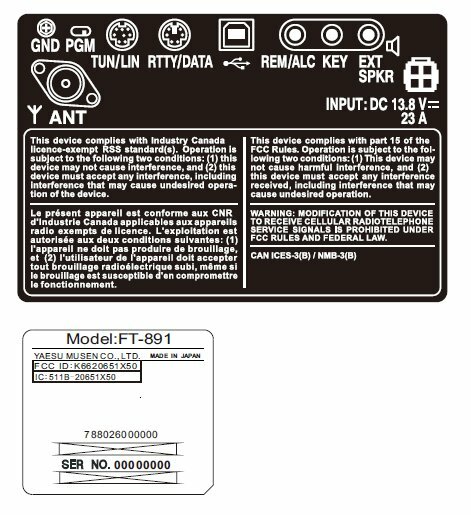 Yaesu FT-891 is the latest equipment the japanese manufacturer is working on. 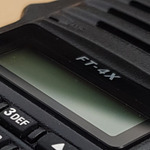 Although the details are extremely limited, it seems we are talking about a HF/50MHz mobile radio similar with the FT-857 in size. 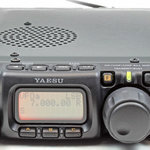 A test report suggests the Yaesu FT-891 has 30kHz to 56MHz receive coverage, with TX being enabled in the amateur radio bands. 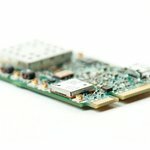 We don’t know exactly what type of architecture is used and it may very well be possible not to share the same design with the Yaesu FT-991 (as the FT-857 did with the FT-897). Publishing as I get more info on it. 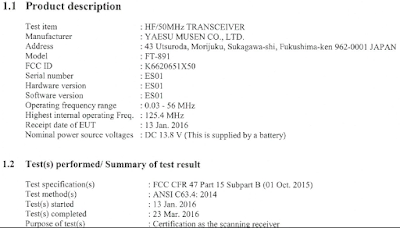 Full Yaesu FT-891 test report can be found here. 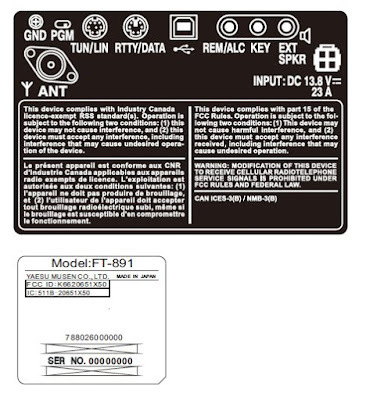 Update: no, it’s not April Fools, Yaesu applied for FCC certification. Hello Bas, thanks for the comment. 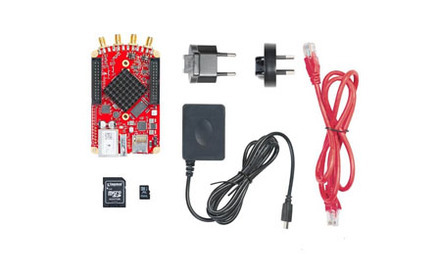 It seems this isn't a prank – there is a mention of it in the FCC certification database. I just don't understand why HF/50MHz in a mobile radio. 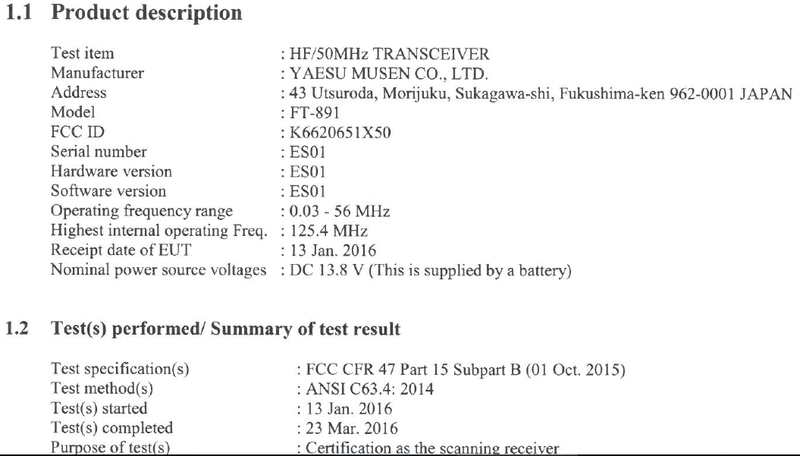 Well it's good to see that Yaesu is working on a rig for the lower end of the ham budgets. No, it doesn't have a buit-in tuner, they have introduced an external tuner for it called the FC-50. 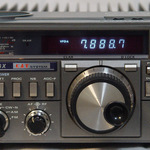 What a shame it is not a replacement for the '857 with UHF and VHF on board. I don't want two rigs in the car, hard enough these days to fit just one. I see they are using an IF which will exclude 70 MHz. Looks like the future for me is Icon (after 44 years with only Yaesu and Our gear!)? I just picked up an FT-891, quite pleased with it. 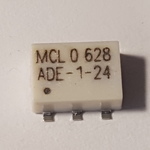 An internal antenna tuner would have been nice, but like the FT-857, FT-991, and others this radio controls the ATAS-120a antenna. The FC-50 tuner is pricey IMHO. 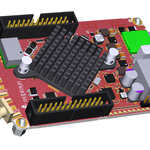 My radio is destined for my pickup truck, where I will compromise performance for convienience and install the ATAS-120a with just a coax feed. 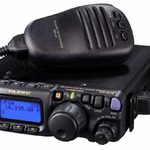 I prefer a two-radio solution, my previous mobile was an IC-7100, and I grew tired switching between local repeaters and HF on car rides.